The Wichita, Kansas, school system has decided against including an award-winning book about a transgender 4th grader in all district libraries. The Wichita school district decided not to buy copies of Alex Gino’s George for district libraries, citing “language and references that are not appropriate for young children” as the reason to do so. The book was included in the William Allen White Master List for grades 3-5. The list is compiled by Emporia State University based on the feedback of a selection committee that includes Kansas educators and librarians and voting by Kansas school children. Like many major awards, libraries often purchase the honored books, but Gail Becker, the supervisor of library media for the district, decided that George would not be included in the Willian Allen White master list sets provided to area schools. Becker didn’t go so far as to prevent the book from being added to district collections. In fact, four of the 57 elementary and K-8 schools in the district have the book in their libraries, and it’s shelved in two middle schools and one high school. However, Becker is preventing district librarians from using system funds to purchase the book, instead insisting they use building funds or interlibrary loans to facilitate the availability of the book. Gino raised the funds in less than an hour, and the Wichita chapter of the LGBTQIA advocacy group GLSEN has volunteered to help with distribution. 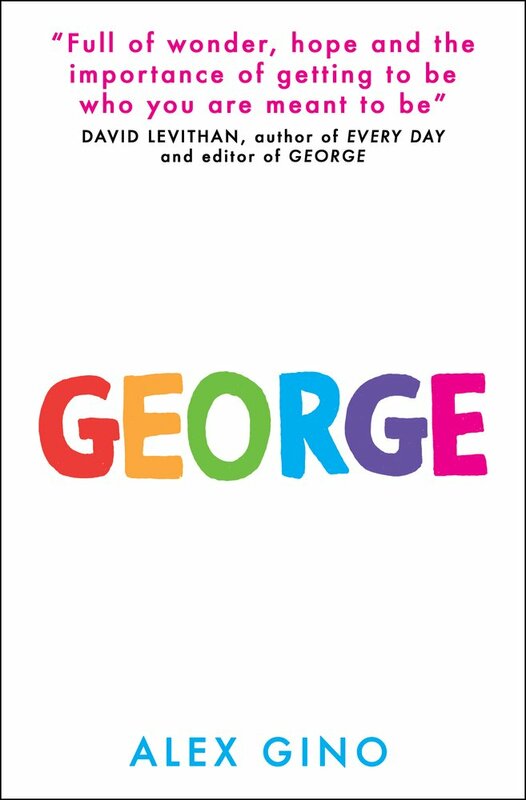 Geared toward readers age 8-12, George was published in 2015 by Scholastic. The book is about a fourth grader who was born a boy but knows she’s a girl and doesn’t know how to tell her parents and friends. The book received starred reviews from Kirkus, Publishers Weekly, School Library Journal, and Booklist, and SLJ called it “A required purchase for any collection that serves a middle grade population.” The book won the Stonewall Book Award, Lambda Literary Award, and California Book Award. 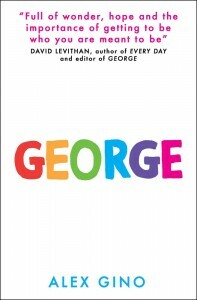 But like much literature featuring LGBTQIA characters or themes, George has drawn opposition. It was among the most challenged books in 2016 — a list that notably included a majority of LGBTQIA literature and two graphic novels that were challenged for LGBTQIA content. Author Phil Binder was disinvited from presenting at Round Rock, Texas, schools after reading excerpts from George. Hopefully, the Wichita school system will accept Gino and GLSEN’s gracious gift of books and make them available in good faith at the elementary and K-8 libraries in the school system, upholding all students’ First Amendment right to read.